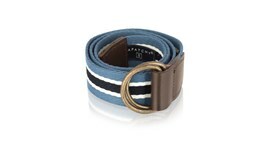 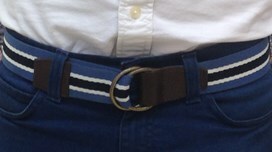 An opportunity to purchase Belts at a fantastic discount! 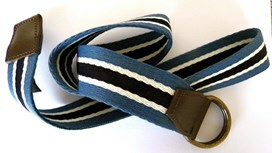 An opportunity to purchase a bundle of 5 of our Belts at a huge clearance discount. 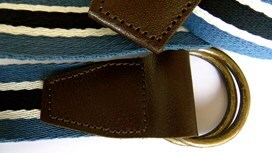 Each belt is presented in a gift bag that can be personalised.